“...Fear not, LORD has done great things!" we are very glad to welcome the blessed children of Jesus Christ to our web site in the matchless name of Our Lord Jesus Christ. 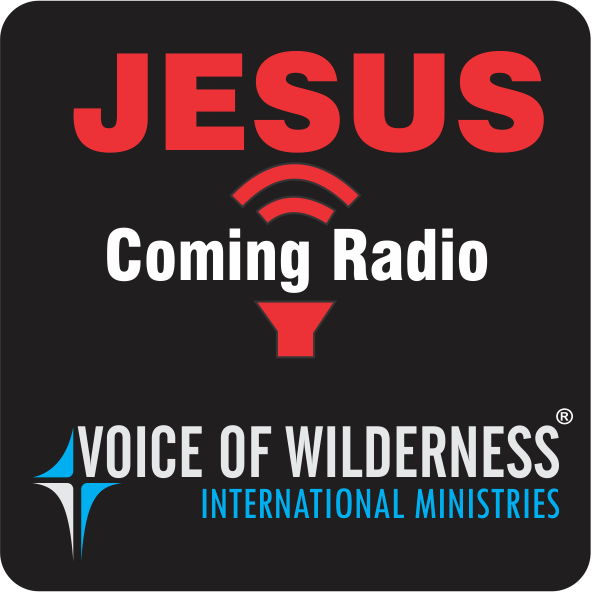 In the year 2003, as per the divine will of our Lord and according to His words in John 1:7, Isaiah 61:1-3 and Isaiah 58:1 the “Voice of Wilderness International Ministries”was started as a part time ministry at Erode Town, Tamil Nadu. In the year 2006, this ministry blossomed as a full time ministry and also it became the registered ministry as per the laws of the Indian government. This ministry was founded by Bro. Ramesh Babu as per the command and the will of the Lord Jesus Christ. 2 Chronicles 32:8 - "With him is an arm of flesh; but with us is the LORD our God to help us, and to fight our battles. And the people rested themselves upon the words of Hezekiah king of Judah."